It’s time again for another Sew Your Stash update! Today I’ll be sharing the progress I’ve made toward using my fabric stash over the past few months. If you aren’t familiar with the Whitney Sews Sew Your Stash Challenge you can find out more about it HERE! It’s a challenge I set for myself to focus on using the fabrics and supplies from my stash before buying new. I extended the challenge to anyone else who has their own fabrics stash and wants to join in. I have lots of projects to share today so let’s get started! I focused on sewing a lot of things for my kids and projects that will help us keep our house/toys more organized. I realized I have a lot of fabrics that my kids would enjoy, so I’m trying to come up with useful items to make with them. You can see everything I made HERE! What is your favorite item shown in the video? I would love to know! Don’t forget you can join the Sew Your Stash facebook group to share the projects you are making from your stash. BTW do you do any online shopping!? 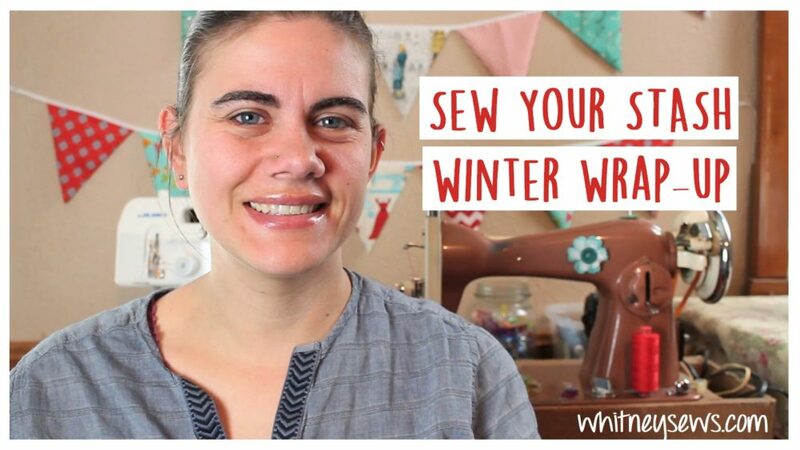 Did you know you can use that shopping to help support the Whitney Sews content you enjoy?!? If you are shopping through Amazon I would love for you to use my Amazon referral link. By clicking the link first (then continue to shop on Amazon as normal) Amazon knows I referred you and sends me a small percentage. 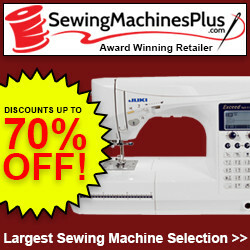 That money goes right back into creating high quality sewing tutorials for you to enjoy! Another easy way to support Whitney Sews is through Ebates (and save yourself money at the same time!). Ebates allows you to save money by shopping online on different sites from etsy to walmart as well as booking travel reservations online (we saved a ton on our last Branson trip by booking through Ebates) and much more. If you haven’t signed up for Ebates and want to try it out please consider using my referral link. By using my link and making a qualifying purchase I earn a bonus for referring you and that goes right back to creating sewing content for you. I greatly appreciate your support in any form, from using my referral links to sharing my videos with your friends! This entry was posted in Blog, Sew Your Stash and tagged Sew Your Stash, Sewing, Vlog.